Anton Forsdik born on May 9, 2001 in Östermalm, Stockholm, Sweden. He is an actor, director and writer, He began acting at the age of seven and is now a student since the year 2011 at the prestigious theatre school, Calle Flygare teaterskola in Stockholm. 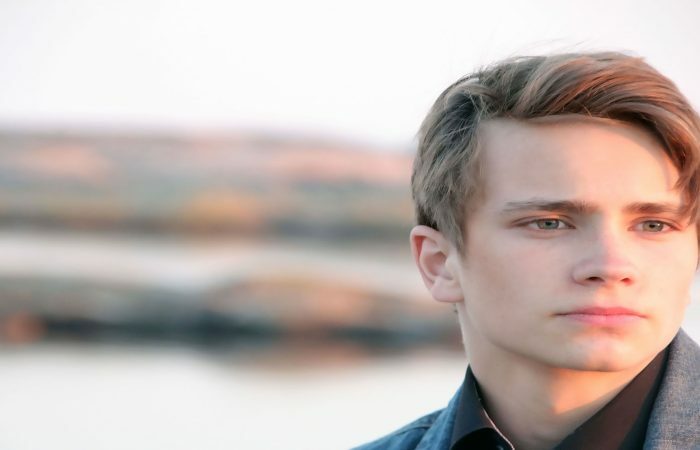 Anton’s professional debut was in the short film “The Animal I Killed Last Summer”, awarded best short at the International Film Festival Bratislava. This was the start of a successful career in Swedish film and Television: Anton starred alongside several of the top Swedish film stars in the movie “Medicinen”, directed by Colin Nutley. He is also in the upcoming TV series “Gåsmamman” which is expected to draw big TV audiences. He has played Alexander in Bergman’s masterpiece Fanny and Alexander at the Royal Theatre in Stockholm.Most recently Anton completed a lead role in the film, “Arvet” – Heritage”; the film is expected to come out in cinemas in 2018 and participate in some of the biggest film festivals in the world. As director, he created his first film for the audience in 2015. The movie is called I do not want to live anywhere else – ( Jag vill inte leva någon annanstans ). The film has won the “best film” award at the STOCKmotion 2015 film festival. 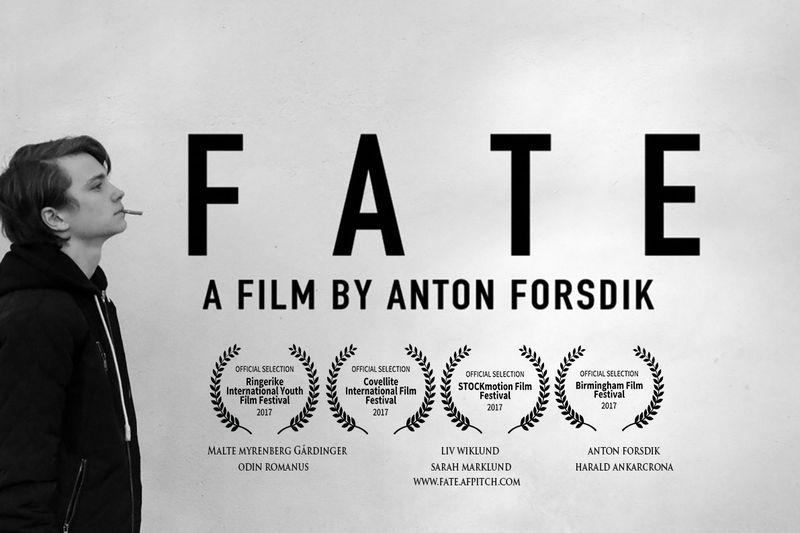 The year after he made the movie Either – Or ( Antigen – Eller ) and in 2017 his new movie FATE will be on the cinema in October.